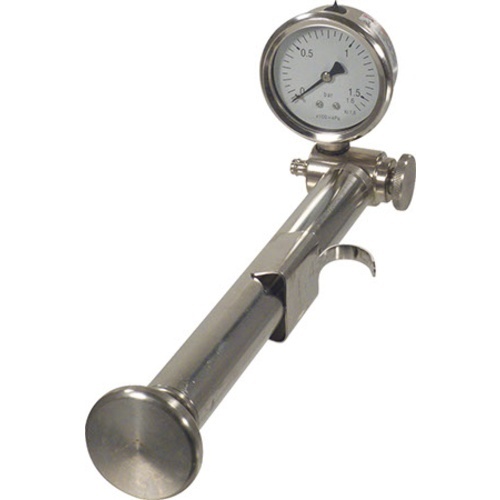 Stainless steel pump assembly for any variable volume fermenter. 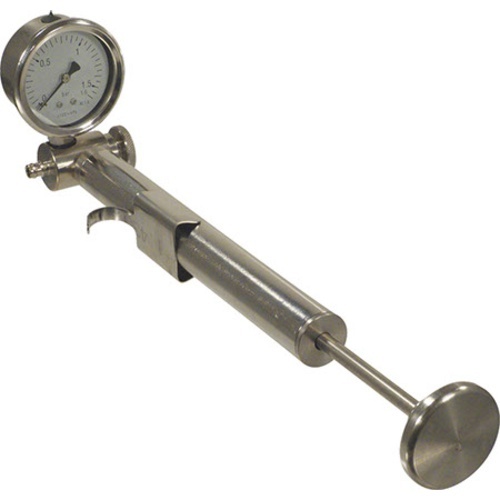 Includes built-in gauge and line to connect with gasket, but does not include gasket. Made by Speidel of Germany, this stainless pump is made to a higher quality than comparable replacment pumps made in Italy.